Mark Rein, Vice President and Co-Founder of Epic Games has confirmed via Twitter that the event was intended to go live as of New Years in the Christmas Island in the country of Kiribati. Epic Games has also confirmed that the New Years Event will occur every hour in-game until it is 2019 worldwide. 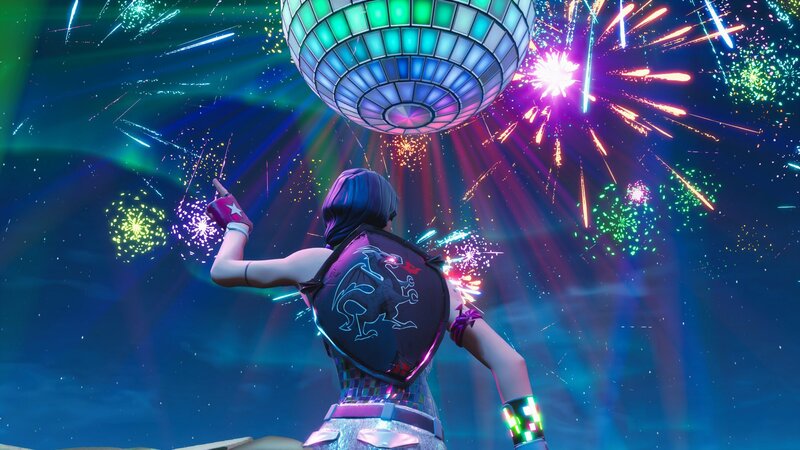 It appears that the in-game New Years Event went live in Fortnite ahead of the expected schedule as players watch a countdown, disco ball, and fireworks in the sky. At around 2AM Pacific Time on Monday, December 31st, 2018 – Fortnite players began to hear unique sound effects accompanied by a visual phenomenon in the sky. Many players are assuming that this is the teased and previously leaked New Years in-game Event that was set to happen when the New Year officially rolls around. Epic Games has yet to comment whether this is the case. The event seems to start with party music and sound effects while a large disco ball is lowered from a portal into the sky. Once the disco ball has fully entered the sky a countdown from 10 appears nearby. The disco ball begins to spin and emit light which is synced to the beat, this continues until the countdown reaches 0. When the countdown reaches 0 numerous fireworks are set-off in the sky and confetti falls from the disco ball, cheering sound effects can be heard. All players appear to begin dancing and are unable to kill. 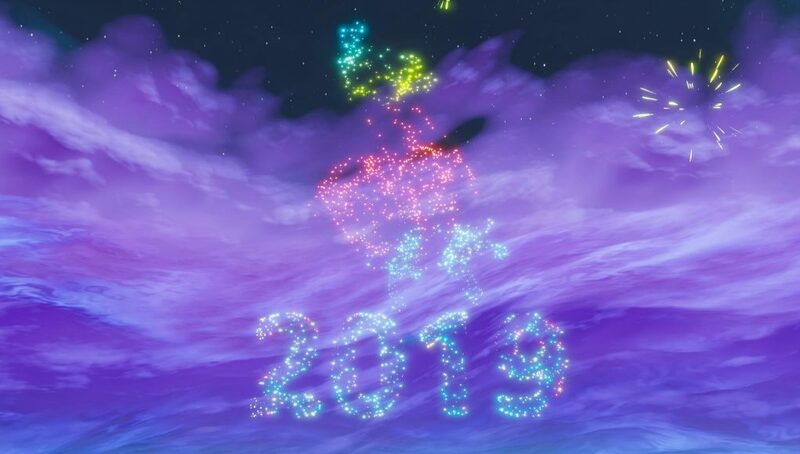 It is currently the New Year (2019) in a few locations around the world such as New Zealand, perhaps the event is set to play hourly until every region is in the New Year. Perhaps this was a test by Epic Games and was not intended to play on live servers. 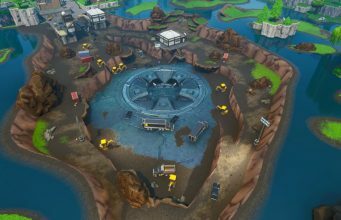 It’s also possible that Epic simply scheduled the event for the wrong time. Stay tuned for any updates and full coverage when the event is assumed to officially occur. Writer & Social at @CharlieINTEL and @FortniteINTEL (@Dexerto networks). Full-Stack Web Developer.